They report, “Fact is that some of these processes do work, but let’s not get silly with price eh? 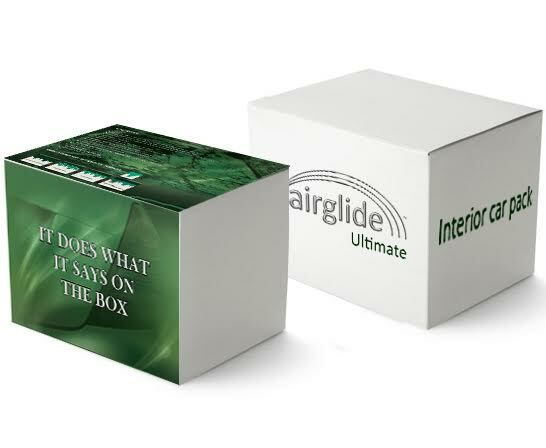 Actually, this real-world solution from Airglide Ltd is a really high-quality product at a pocket-money price. Their Single Car Paint Protection process is an acrylic polymer-based product applied in two stages, with the first a deep clean and the second containing a nano-particle protective layer, which when applied forms a clear protective layer.